Visit our beautiful orchard between November and January to buy fresh cherries or pick your own. 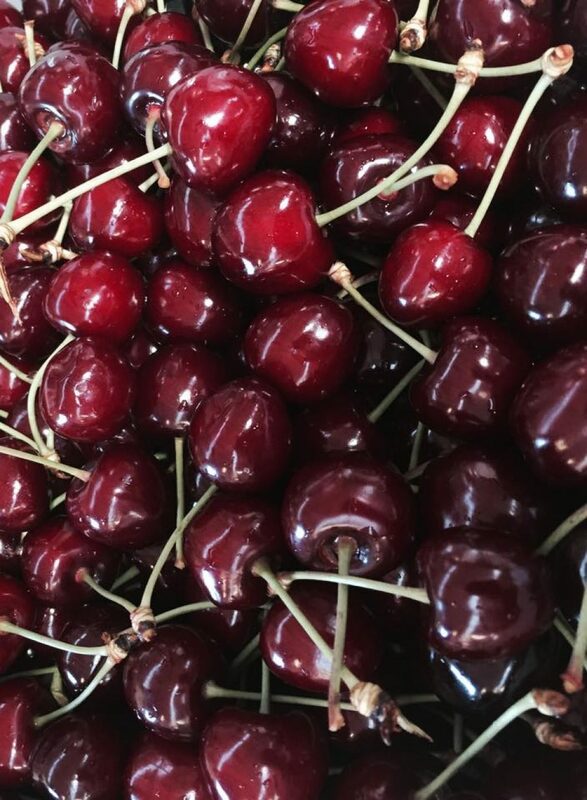 We grow and sell several varieties of cherries - from the large, succulent sweet ones to small tangy ones - and we have perfectly ripe apricots too! Bring your family and friends for a unique day out at our cherry orchard. 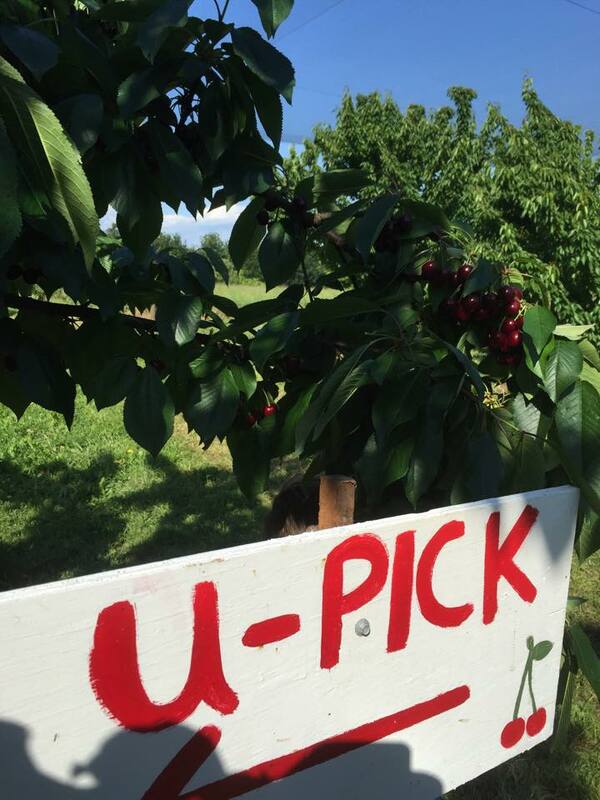 Pick your own cherries and bring a picnic to enjoy surrounded by nature. 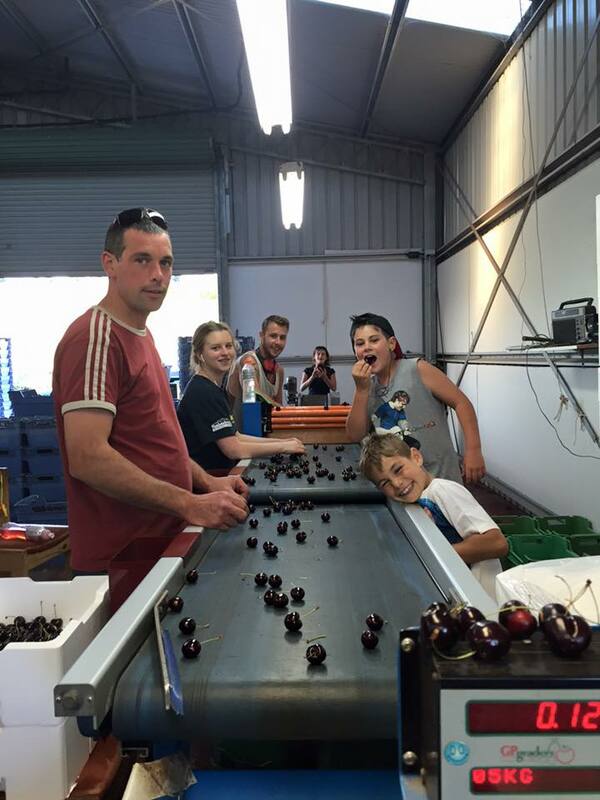 Lanidale is a family business and during cherry season we all get involved in picking and packing the best Australian cherries for our customers. Lanidale is situated on the edge of Victoria’s Yarra Valley wine district, and at the foot of the Dandenong ranges. 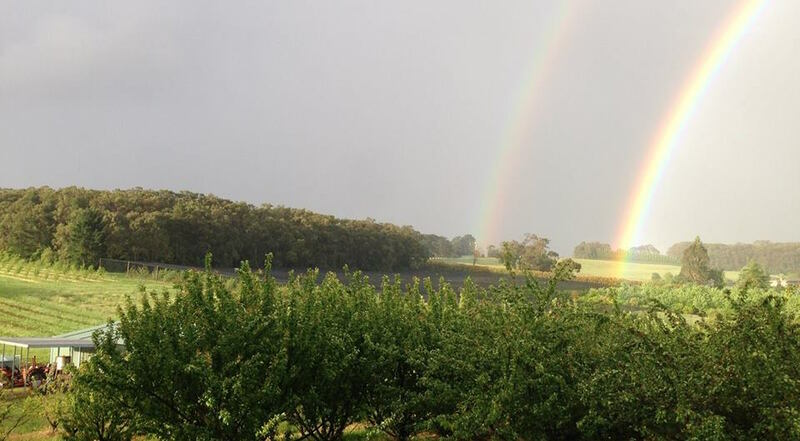 Visit us on route to the many wonderful wineries, restaurants and galleries in the area or pick up a box of cherries on the way back from Healesville Sanctuary. Visit our Facebook page for the most up-to-date information about our opening times.